We have a range of floral prints you will love. 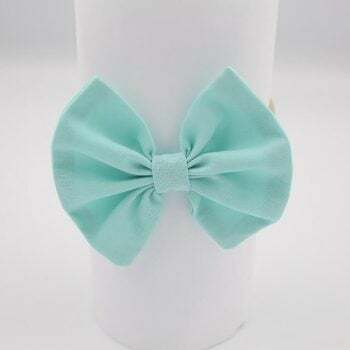 The bow is hand made with cotton fabric and is hand stitched to the elastic. Meaning that no glue is used during the making process.